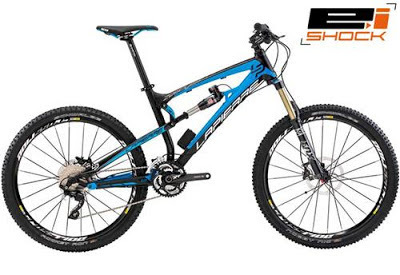 Lapierre proudly unveiled their revolutionary new technology the e:i shock system built with the RockShox Monarch RT3 Relay Shock and based on the 2013 Monarch RT3 damper. The intelligent system (e:i = electronic intelligence), allows the rider to always have optimal rear shock adjustment regardless of the terrain. 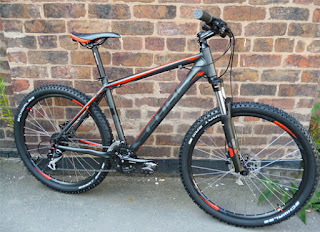 Cube 2013 Bikes now in stock! Cube Aim 2013, Cube Analog 2013, Cube Attention 2013. It's that exciting time of year again when we start getting to see 2013 bikes, and we've already got some of the new Cube hardtails in stock. What are you waiting for, check them out in the web shop or call in to see us in the shop! !